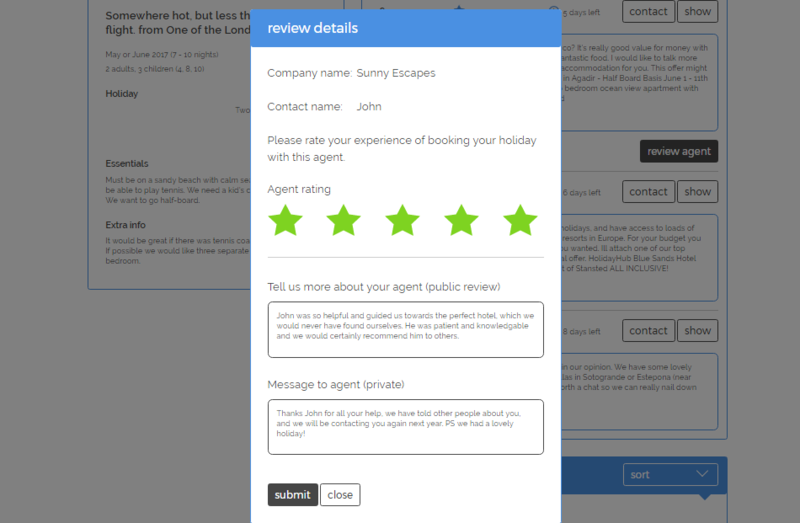 Wouldn’t it be nice if you could fill in just one holiday enquiry form that will get seen by loads of different travel companies and agents? 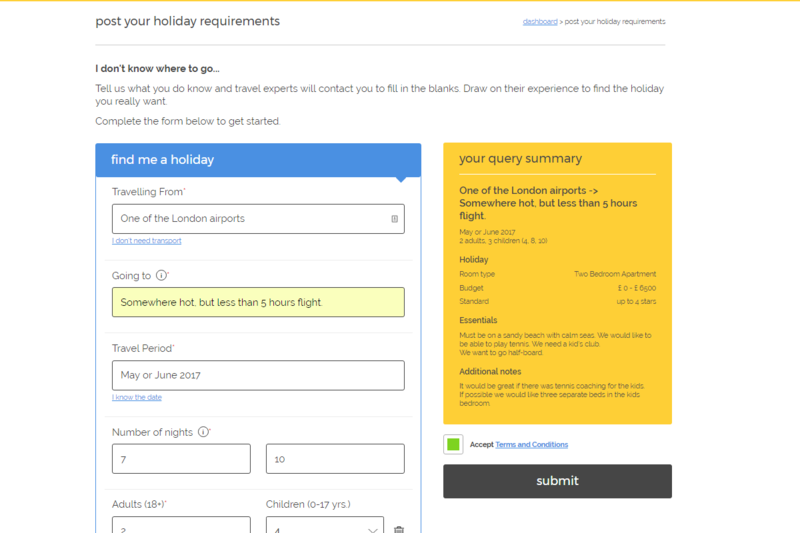 Or perhaps you might like to see if there is a better deal around on the holiday you want to book? 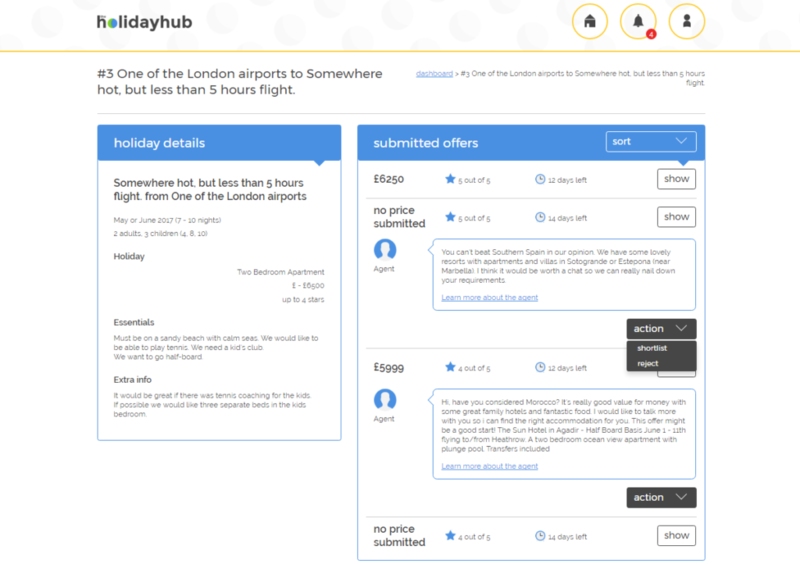 You can do this at the Holidayhub, it’s free, easy to use and quick, and best of all the travel agents will contact you if they can help. 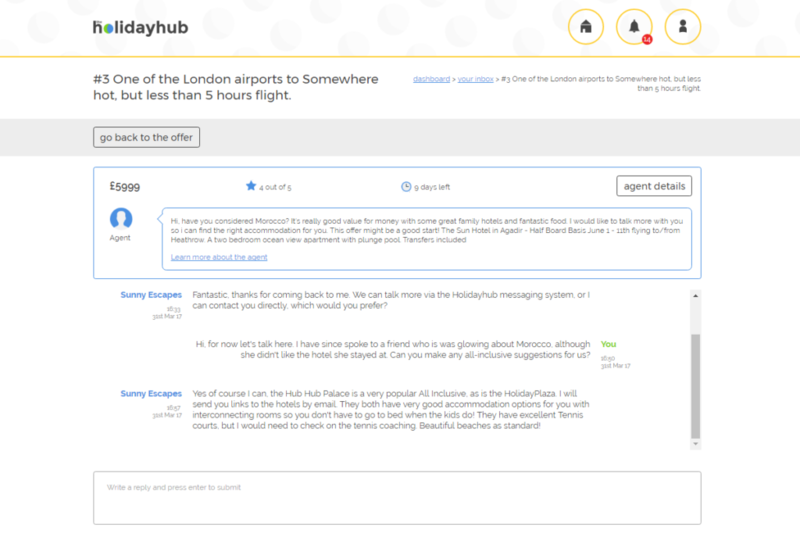 The Holidayhub is an impartial holiday site. 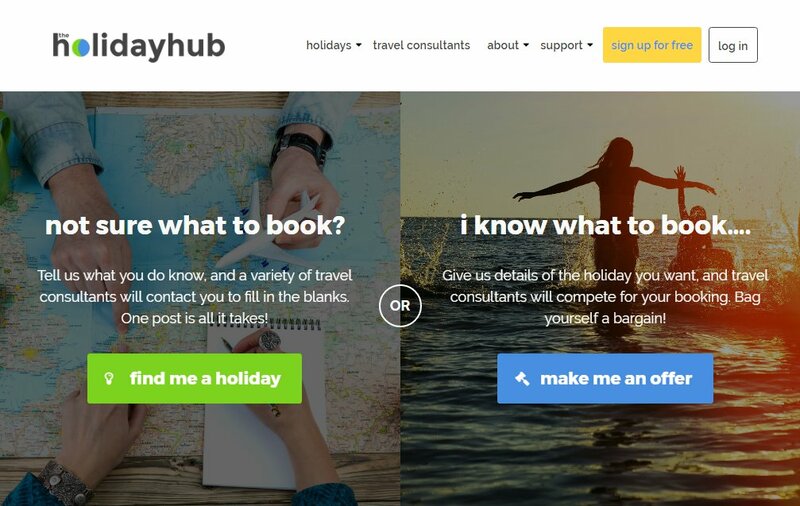 We don’t sell holidays directly, we help connect you with people who do! 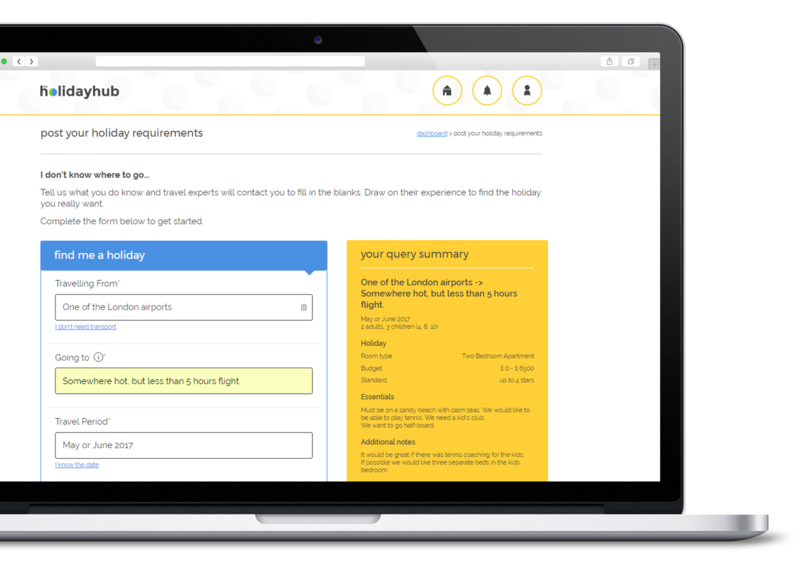 You can benefit from the personal tailored approach of many different independent and specialist travel companies or experienced consultants, that you might not easily find on the web or on comparison sites. If they see your request and think they can help they will come to you, and you decide if you want to talk more. 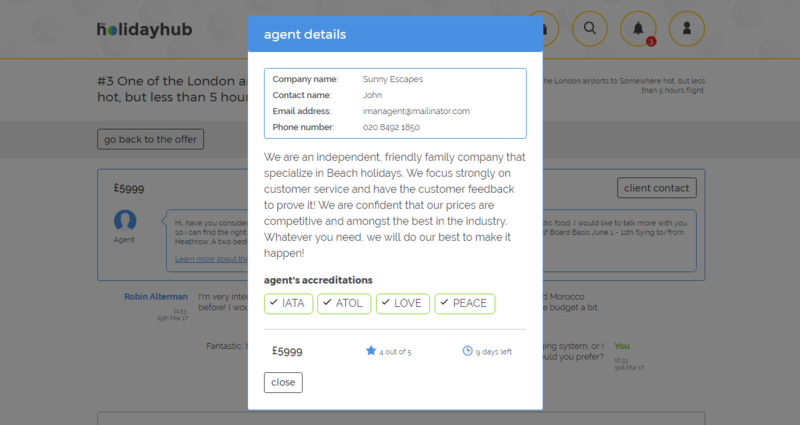 We aren't a travel agency, we are impartial! One enquiry form seen by loads of Travel Companies – It’s quick, easy and free! I know what to book…. 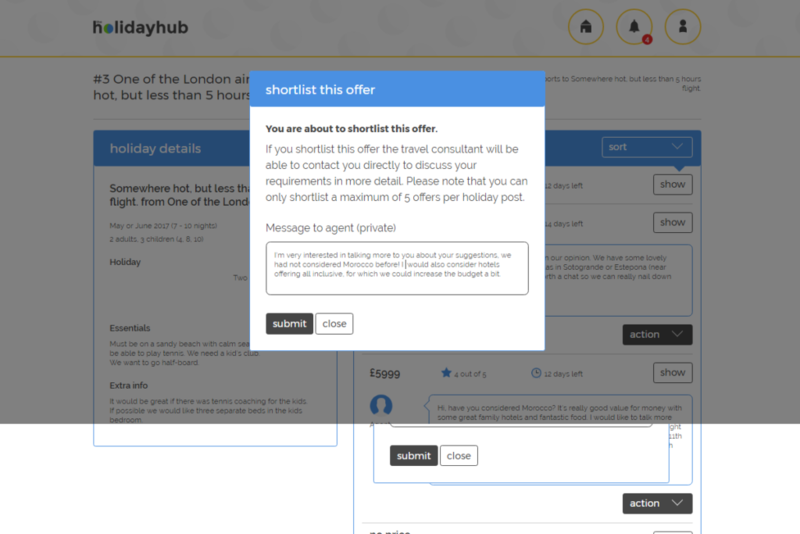 One enquiry form seen by loads of Travel Companies – Let’s get you some bids! They should be able to answer your questions in a way that a website, or price comparison site cannot. They will have sipped the cocktails, dipped their toes in the sea, bounced on the beds, and eaten way too much, so you can find the right holiday. 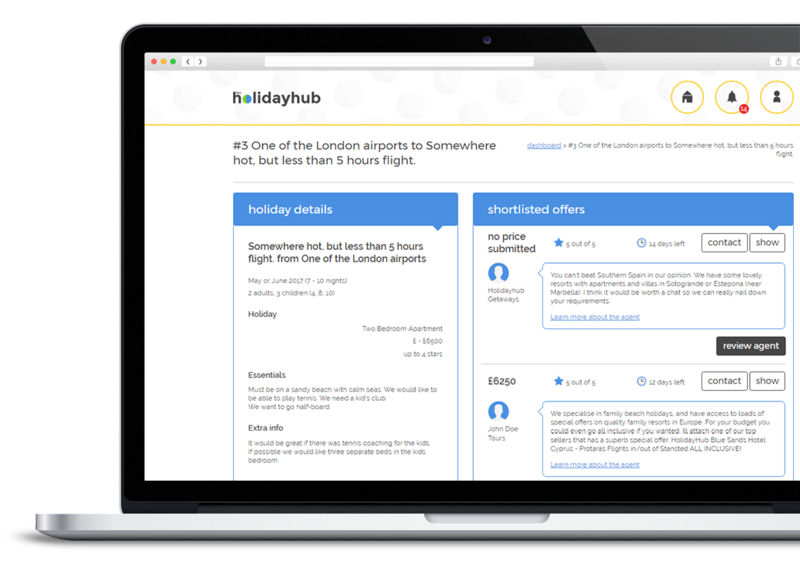 At the Holidayhub you will quickly be able to determine the right travel expert to find your perfect holiday. The advice of a good travel consultant is invaluable.